 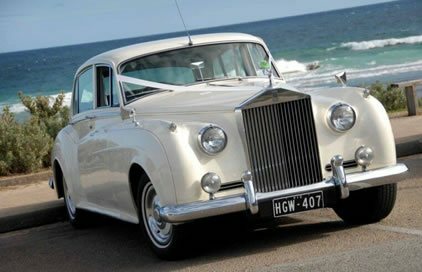 A classic wedding requires classic vehicles and Exotic Limo’s range includes immaculately maintained Rolls Royce sedans in both black and white with a 5 star service to make your wedding day complete. 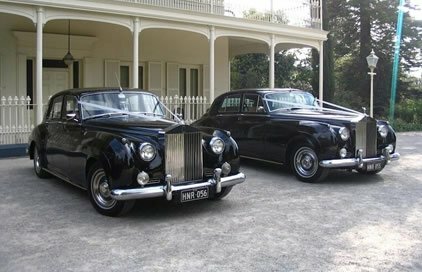 For our wedding day, we booked one of the Exotic Limo White Rolls Royce Silver Cloud’s and it was absolutely stunning. 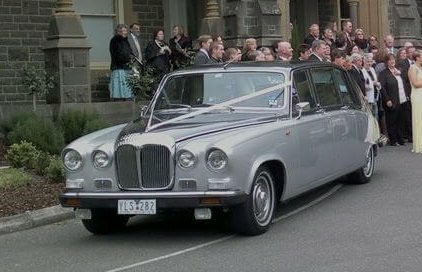 Given how old the vehicle is, we were unsure as to what condition that the Rolls Royce was going to be in when we hired it, but when it arrived to the my place to pick myself and my parents up and to take us to the Church, we were so pleased with how amazing the vehicle looked! 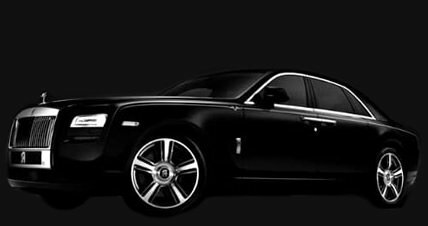 The Rolls was in mint condition and it was clear to all of us that Exotic Limo had taken great care of it throughout the years. 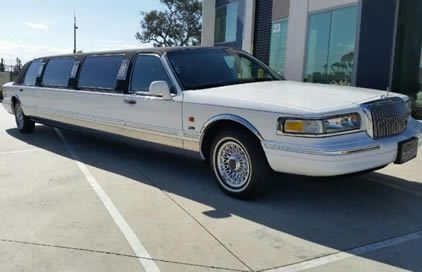 Thank you so much for making my wedding day that little bit more special than it already was.